This residential neighborhood boasts some of the city's finest houses and loveliest views. 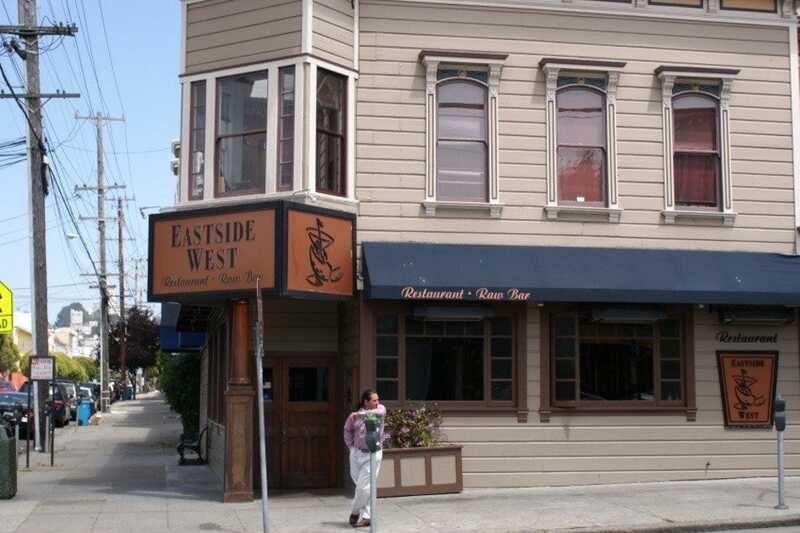 Fortunately, the wealthy district survived the 1906 earthquake, and its Victorian and Edwardian homes along Union Street now house hip boutiques, antique shops and cafes. Here you'll find the city's second-largest concentration of upscale shopping. While you're sightseeing, check out Spreckels Mansion, Haas-Lilienthal Mansion and the homes on Broadway between Filmore and Buchanan Streets.